I am immediately a touch suspicious of any book in a landscape format - it says 'I'm not really to be read, just to be flicked through' - it's a coffee table format at best. Sometimes I'm pleasantly surprised by the content, where far more is delivered that the format suggests - but here, I'm afraid the result is pretty, but only scratches the surface of what really should be inside. 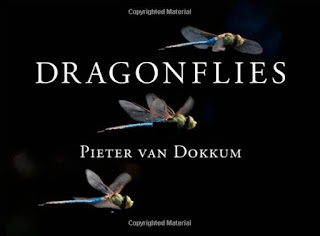 Dragonflies are fascinating creatures and what Pieter van Dokkum - rather oddly an astronomy professor - does well is to capture their nymphs and mature forms in close up in every possible activity from metamorphosis to catching prey. However it's hard to escape that this is essentially a picture book without even the kind of text support you might get in something like a Dorling Kindersley book. In the past I've been pleasantly surprised by what I thought was going to be little more than a set of good illustrations with a book like The Buzz about Bees, because that contained lots of fascinating material about bees and their lives, and the nature of super organisms. Yes, I enjoyed the closeup pictures - but I learned a huge amount too. From the small amount I do know about dragonflies, they too are a topic that should have been rich in fascinating factoids and engrossing stories. But sadly Dragonflies does not deliver in this way. 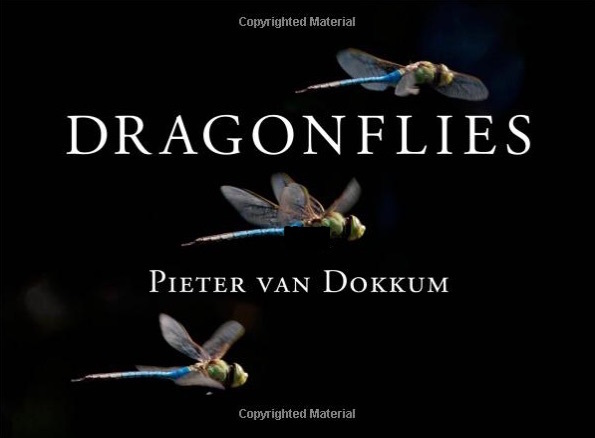 Unless you are a dragonfly groupie, I think this is the kind of book you might want to borrow from a library and flick through, but not to buy to read from end to end. Perhaps it would even work as a loo book. But it could have been so much more.